In the summer of 2010, the graduates of the Creative Writing MA in Timisoara started a series of public readings at Manufactura (Tudor Vladimirescu 9). 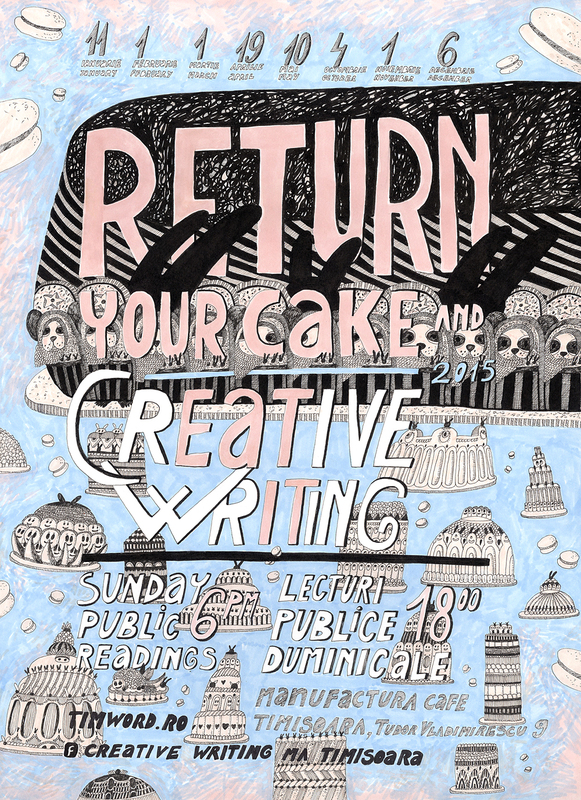 The readings take place every Sunday at 6 (except for the summer break), are held in both English and Romanian, and are followed by an open mic session which welcomes any other writers who would like to share their work. 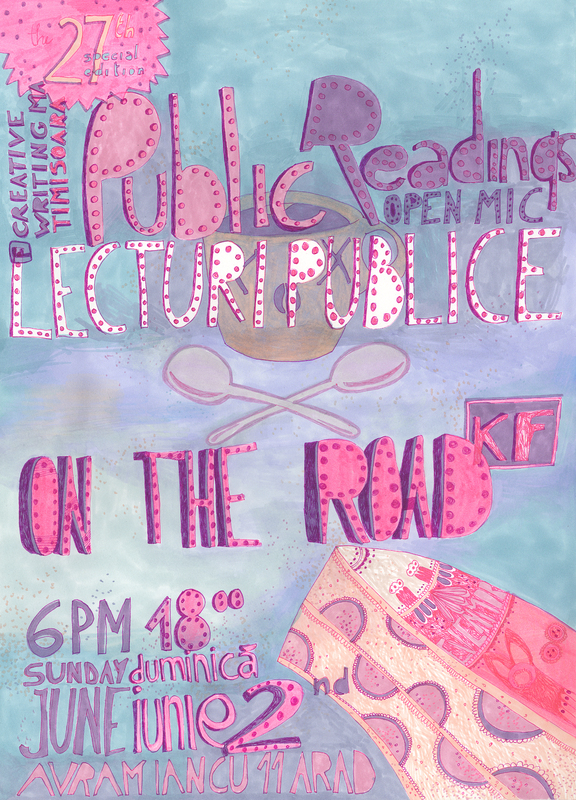 Public reading on the road - special edition, Arad, 2 June 2013, 6 pm - at KF!